[Android] Does PDF Viewer work on Chromebooks? Yes - it works great! 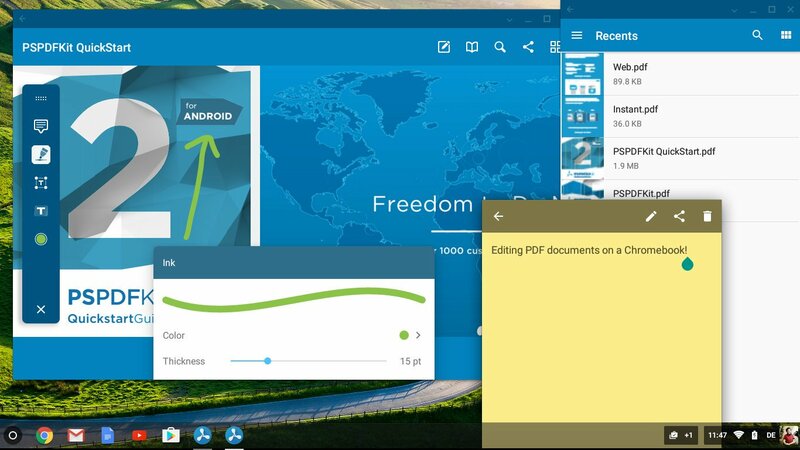 PDF Viewer works on any Chromebook that supports the Android Runtime - which are all Chromebooks that came out in 2017. Google has a detailed list to see if your model is supported.